UK post-punks Shame have announced their debut album, Songs of Praise. The full-length will be released by Dead Oceans (Slowdive, Japanese Breakfast), on January 12. 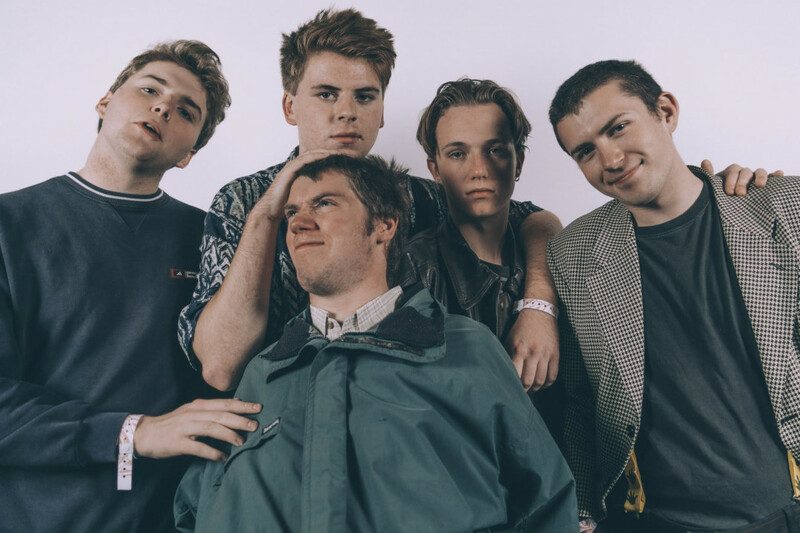 They've also unveiled another single, "One Rizla", and its accompanying music video, which can be viewed below, as well as their current tour dates. Click Read More for those, as well as album details. The album announcement follows several singles the band's released over the course of the year, including "Concrete", which also appears on Songs of Praise.